CFD Engineering is based on a group of engineers with leading roles in large organizations in the power generation sector. The company avails of Project Teams with strong engineering skills. CFD Engineering is specialized in tackling Advanced Research & Product Development challenges. 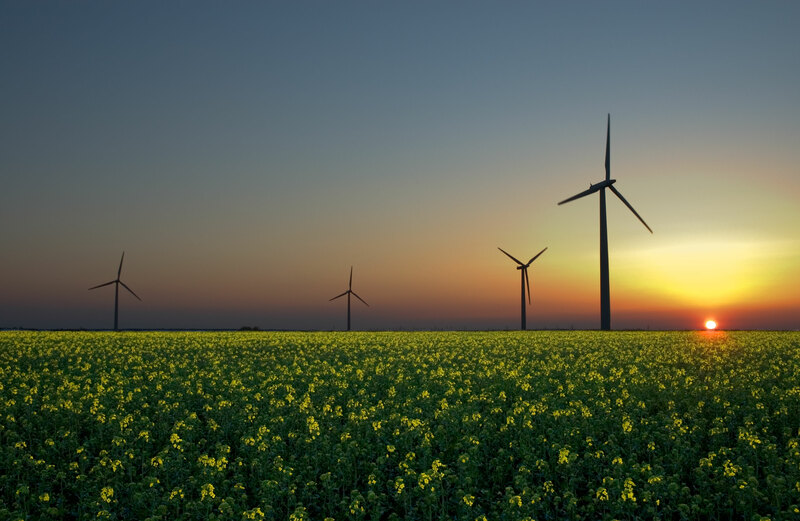 The resources include professionals with exceptional skills and expertise in the power generation and energy utilization. 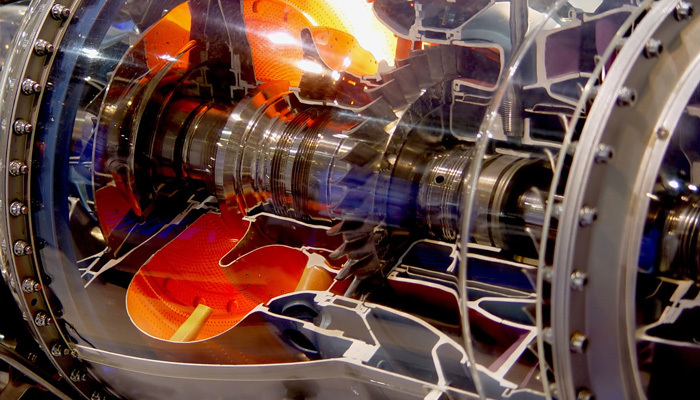 CFD Engineering offers high-class engineering and R&D services in the GT and Combustion fields. It has a sound experience in turbo-machinery design, originate from years of partnership and activities in that industry. CFD Engineering is a qualified partner for on demand partnerships. 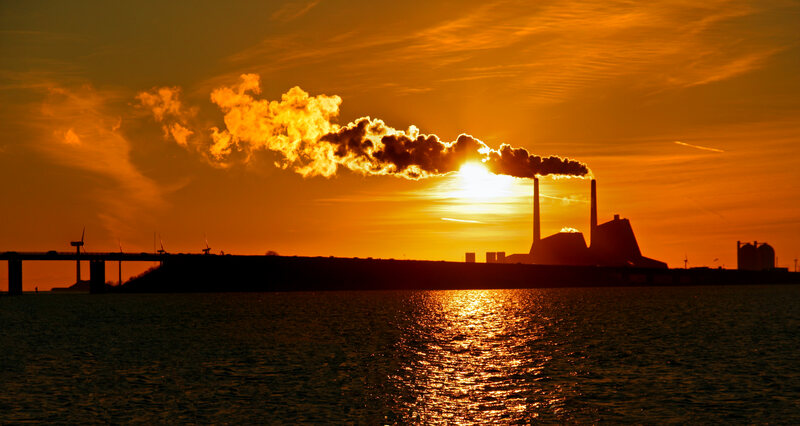 CFD Engineering avails of senior professionals with an extensive background in operating and servicing international power generation equipment and power plants. CFD Engineering continuously invests in staff training to enhance advanced analytical skills. More than a third of the CFD Engineering professionals indeed is qualified with Ph.D. degrees. CFD Engineering can provide to customers with expertise, know-how and innovative design solutions in any engineering field. The company’s capabilities include a broad variety of fundamental technical disciplines that can be applied in numerous industries. CFD Engineering in particular is a leading company in projects with conceptual design scope as well as in detailed design tasks. Our mechanical engineers work in close contact with other specialists to ensure low-risk and low-life cycle cost solutions for complex engineering problems. We feature static and dynamic thermo-dynamic evaluations, critical components life time prediction and interval refurbishment/replacement definition. We have specific expertise in cooled and un-cooled turbine blades & vanes, combustors, rotors, turbine/compressors disks, bearings and casings. Our CFD consulting team has extensive expertise in the Power Generation, Oil & Gas, Automotive and Consumer Goods sectors. 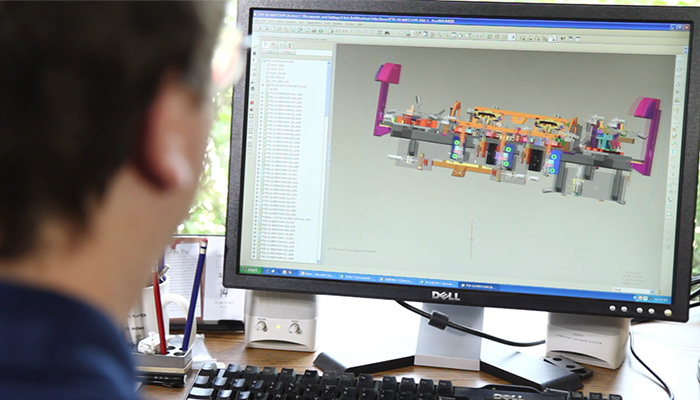 At CFD Engineering, we recognize that product development and engineering companies need a partner that can provide timely, reliable, and accurate design simulation results to empower their engineers to focus on their strength – making effective design decisions that enable their companies to shine. 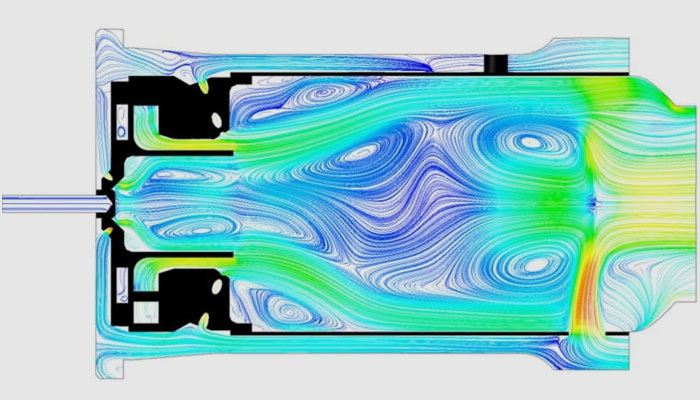 Our collaborative CFD analysis consulting business model delivers computational fluid dynamics simulation services for confident design decisions. We deliver the highest quality insight for the best value, while ensuring that we’re solving the right problem with the most effective techniques available. We can provide cooling effectiveness and heat transfer analysis and design that perfectly integrate with our other disciplines, such as aerodynamics, structures and CAD design. Our team members are experienced in various cooling techniques including advanced convection and film-cooling. Our expertise in heat transfer analysis has enabled the design of a wide range of products, from gas turbine blade/bucket vane/nozzle and combustor to boiler and furnaces. Committing to our company in assisting your heat transfer problems, you can benefit of our extensive experience in the field and access to the latest software, heat transfer formulae and correlations internationally recognised. We can supply field measurement test services, starting from Customer’s objective to data analysis and reporting. Based on customers’ need, we can provide with feasibility study, test procedure, time planning, measurement system design,measurement system verification, supply chain, equipment setup, data acquisition, data analysis and monitoring. We can provide support to Hot Gas Path components qualification by means of a dedicated supply chain. In particular we can support investment casting, machining and special processes qualifications for super-alloy components. CFD Engineering provides technical support for all aspects of new product and process introduction. For the past ten years we have been succesfully involved in leading new process development, manufacturing, process validation and commercialization activities for gas turbine component manufacture (see e.g. 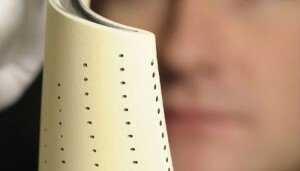 turbine blades and vanes airfoil), coating and repair products and processes. CFD Engineering professionals have experience on APS (Air Plasma Spray) and EB-PVD (Electron-Beam Physical Vapor Deposition) thermal barrier coatings, VPS, LPPS and HVOF MCrAlY overlay coatings, Pack Aluminide and Gas Phase Aluminide diffusion coatings. 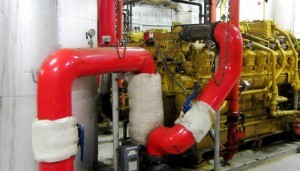 Our principal designers and engineers all have decades in designing combustion technologies for power generation and oil and gas sector; we can provide engineering expertise to improve the efficiency and reliability for all kinds of low NOx gas turbine combustion equipment such as gas turbine burners and combustors as well as combustion flares and natural gas and biomass boilers. 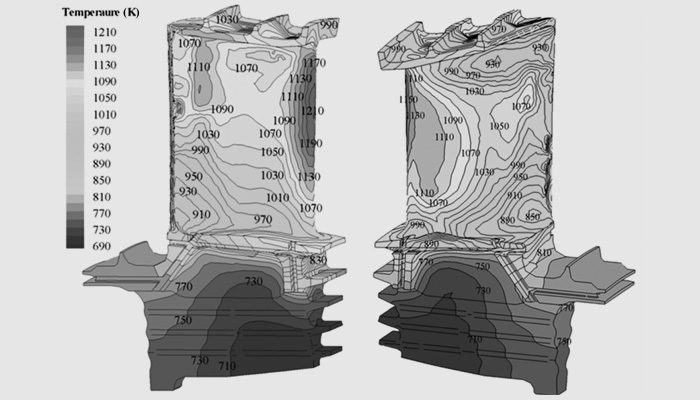 Our team of engineers specialized in R&D can develop specific numerical tools for combustion topics as well as complete combustion schemes for OpenFOAM CFD platform. CFD Engineering stands for innovation and creativity. To date our staff has been involved in the creation of more than 10 patents and several “Design Practice” related to power generation advanced technology. Our human resources have taken part in writing 0f more than 40 proceedings. The company, thanks to its engineering skills, is continuously developing new ideas for internal, as well as external, development projects for a wide range of applications. CFD Engineering professionals operate with state-of-the-art analytical tools to carry out advanced simulations in all industries in which is involved. This allows for a fast and powerful engineering process where concepts are quickly evaluated, improved and completed and solution are promptly implemented.